Wishing you could enjoy a taste of home like you used to but finding that your dietary restrictions don't allow it? I have some incredible news! Harvest Time Food has a gluten free line that you're going to devour, especially when it comes to those incredibly delicious Anne's dumplings. That's right - you can make yourself some chicken and dumplings and not worry about a thing. I was so excited to find out about these products I knew that Harvest Time Foods was the brand I needed to connect with. If you've paid any attention to my eating habits over the last year or so, you'll know I've tried out gluten free living. And while it's not medically required, I do notice that when I make this change I feel a lot better. So - seeing some incredibly delicious home cooking gluten free options from a North Carolina brand is fantastic news. I hope that my gluten free readers will feel the same. And if you're not gluten free? No worries. Anne's Dumplings traditional products are still of the great quality that leads to their wonderful reputation. Now, let me introduce you to some of their new products. 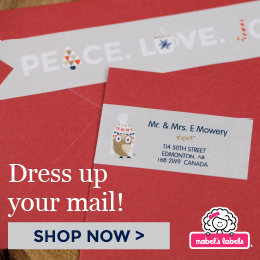 And no fear - if you're not in the area you can order online. 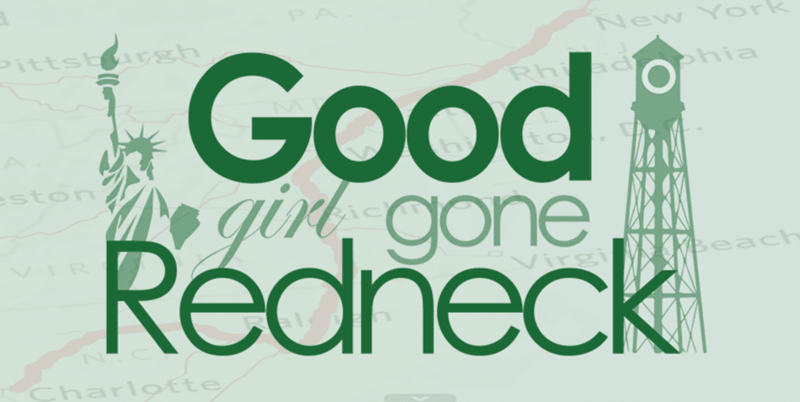 So let's get to some delicious southern cookin', shall we? 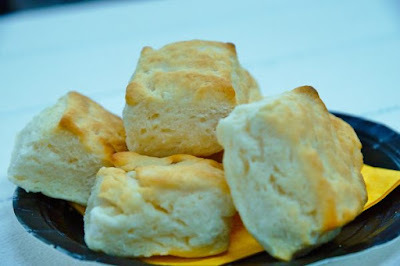 Missing the incredible taste and texture of a good ole southern biscuit since you're eating strictly gluten free? Anne's Old Fashioned Food Products has the perfect solution. Purchase a package of 6 and pop them in the oven while you make breakfast. Or lunch. Or dinner. Or just bake yourself these biscuits. Because - why not? I am imagining them with butter. Jelly. Honey. Egg and cheese. 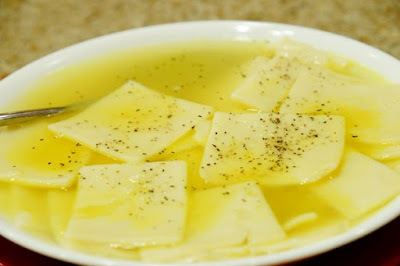 Planning on making the perfect chicken soup and wishing you could toss in some noodles? Now you can. 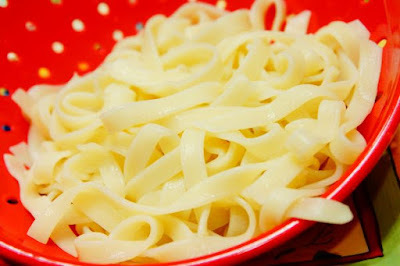 These gluten free egg noodles taste just like the ones your grandma used to make. These noodles are also the picture perfect pasta for that from scratch sauce you make, for those turkey meatballs, or for a splash of butter and Parmesan - because sometimes that's all you need. And lastly (though not lastly - because there is an entire gluten free product line available on the Anne's Old Fashioned Food Products website) - these thin dumpling squares are exactly what you're looking for when you need the comfort of home cooking. And how great is it that they, too, are gluten free? So go ahead. Make yourself that chicken and dumplings dish you've been missing. I can practically smell it cooking now. You'll also find loads of other gluten free options on the site. A variety of cookie doughs, cinnamon raisin biscuit dough, pizza dough, and a number of their traditional base products for your favorite soups and casseroles. Oh, and fudge, y'all. I'm hopeful they'll have some fudge at the festival. Because I simply can't resist a good flavorful fudge. Harvest Time Foods will be at the Got To Be NC Festival in a few weeks. The Got To Be NC Festival is truly one of my favorite events in North Carolina. I've attended several times and the Home Grown Fare section is one of the best places to visit while there. Keep reading to find out more about why you absolutely must go! The Got To Be NC Festival takes place at the NC State Fairgrounds from May 19 - May 21. The Homegrown Fare, Presented by Lowes Foods event takes place within the festival at the Expo Center. The first 100 attendees who stop by and mention my name - - or the name of any of the blogs/bloggers you heard about the Homegrown Fare event from will receive a Got To Be NC gift bag containing three or four local products. To enter the Homegrown Fare section the cost is as follow: $3 for adults, Free for children under 12. However, if you bring your Lowes Foods Fresh Rewards loyalty card, you'll receive TWO FREE admissions to the Homegrown Fare. Please stop by the Got to be NC booth so you can take a selfie with the Homegrown Fare selfie frame. And if you do, be sure to tag your social media shares with #homegrownfare17 - we can't wait to see what you share! It's good to know that there are so many GF comfort food choices! I Love Anne's Dumplings! I can't wait to check out the Homegrown Fare, it sounds like a lot of delicious fun! Those biscuits look like #yummygoodness. I know some friends who practice a GF lifestyle that would probably love to sink their teeth into these! These look great. I totally understand what you mean about gluten and how less gluten makes you feel better. Those egg noodles, biscuits and dumplings really look like the ones with gluten. This is exciting for those who must remain gluten-free. Man, if I were gluten free, I'd really be missing chicken and dumplings! And I love Anne's Dumplings, so it's great to see them w/a gf option for folks. Thanks for filling us in, Andrea! I can't wait to share Annie's with my gluten free friends. The biscuits look amazing. THis is great! My sister in law is gluten free and we have a few cousins that are too! They'll love to know about these!!! Oh my gosh! I so love this! I've been gluten-free for years now, and research is fun, but sometimes you want someone else to do the cooking! 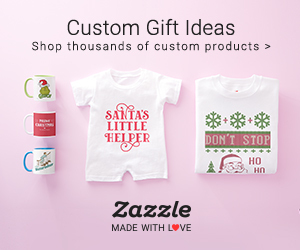 So many great products! I'm not gluten free, but I can imagine it must be really hard for someone who needs to transition to that sort of diet to give up things like pasta, so it's great to know they don't have to! Thanks for all this information. I have a number of friends with gluten sensitivities and can't wait to pass this along - they can have biscuits again. I need to find out where to buy those biscuits right away! I wish I could go to the event. That sounds like my kind of thing! Looks so delicious!!! My friend with gluten sensitivities would enjoy this! 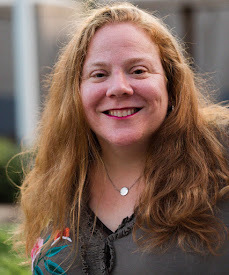 Andrea, Thank You so much for blog post we are excited to be part of The Got To Be NC Festival again this year. Hope to see many of you there and we WILL have a limited supply of fudge on hand, in both Chocolate and Butter Pecan come by early and get yours before it's gone. 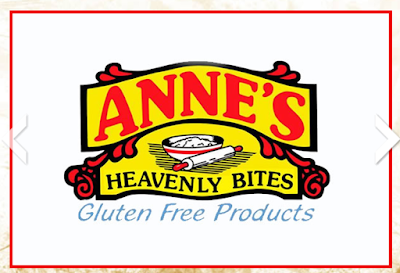 We are also very excited about Anne's Heavenly Bites Gluten Free Line, our customers say you can't even tell our products are Gluten Free. We will have samples of many of our products available for you to try at the show. For anyone who is not able to attend the festival we sell through our website at http://www.annesdumplings.com/product-category/gluten-free/ and also have a retail shop just outside of Ayden NC at 3865 Emma Cannon Rd. 252-565-0716. Andrea, Thank you for this wonderful blog post highlighting Anne's Heavenly Bites Gluten Free products from Harvest Time foods. We are excited to be involved in the Got To Be NC Festival again this year. FYI we Will have a limited amount of FUDGE both Chocolate and Butter Pecan at the Festival. We are also very excited about our Gluten Free products, many of our customers say you can't even tell they are Gluten Free. More information on these products and Anne's Heavenly Bites Gluten Free Shop can be found on our website at http://www.annesdumplings.com/. It's GREAT that there are so many more gluten free options available for people with dietary restrictions. These sound delicious!